A true inspiration for all those looking for great gym workouts, from prisoner to fitness superstar, Kali Muscle has gone from being nothing to giving people some of the best fitness motivation. His channel is a mix of fitness advice, workouts, gaming and just life in general. His channel currently has over 650,000 subscriber and just over 100 million views. Men and women get fit in different ways. The XHIT Daily channel is run by three women in fitness - Rebecca-Louise Smith, Lesley Lee and Cynthia Dallas, and it caters to the females out there that are looking to get fit. Their videos have proven to be very popular as they currently have over 180 million views on their channel from their 1.8 million subscribers. Starting out as just a single man operation, Six Pack Shortcuts has grown into a channel with four other fitness experts, including founder Mike Chang. The channel is very goal driven and has become one of the most subscribed fitness channels for their tips and workouts to get that six pack! Currently the channel has over 3.5 million subscribers and over 470 million channel views. We all want to look good and fitness is an important part of achieving this. 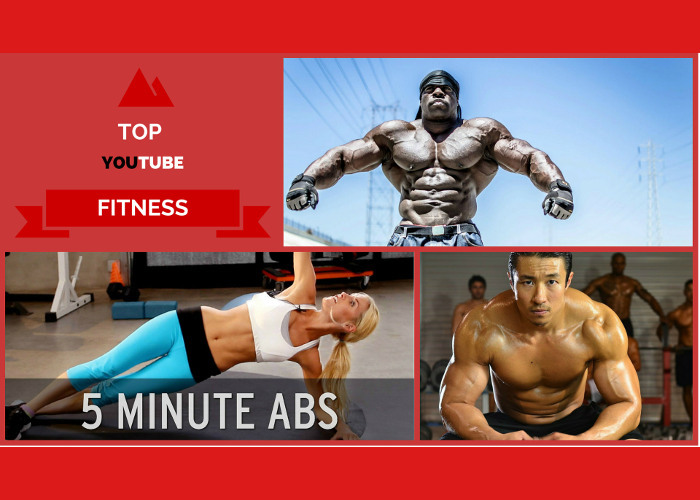 These very popular YouTube Channels show that this universal search for the perfect body can be turned into an opportunity to make yourself big online. Samsung is giving you the chance to become the next Social Star. Check out www.socialstar.me for more information and how to enter. Make sure you enter, as today is your last chance to do so! 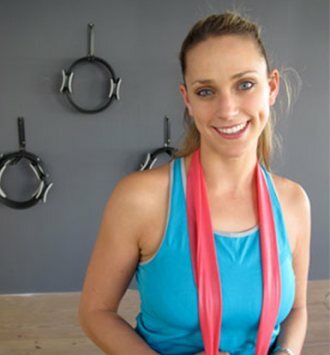 Personal Trainer, Zamo Nene demostrates easy to do, at home exercises that are guaranteed to torch fat. The best exercises after giving birth.